In 1997, no one in the small town (pop. 100) of Redford, Texas knew that U.S. Marine teams, fully camouflaged and armed with M16 rifles, had been secretly deployed to their section of the border. Farmers like the Hernández family, who lived by the river, went on working their fields and tending to their livestock. On the evening of May 20, 18-year-old Esequiel Hernández Jr. left the house to tend to his family's goats, taking with him, as usual, a .22 rifle to keep away wild dogs. It was the last evening of his life. The Ballad of Esequiel Hernández tells a frightening and cautionary tale about the dangers of using military as domestic law enforcement. 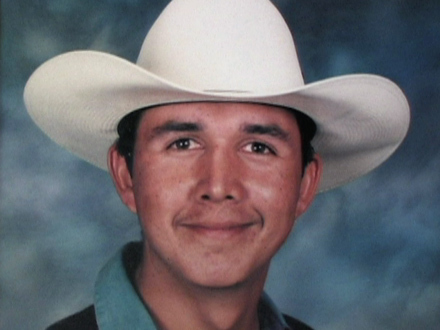 When Esequiel Hernández was shot in 1997 he became the first American killed by U.S. military forces on native soil since the 1970 Kent State shootings. Shortly afterward, the administration suspended all military operations along the border. Nearly 10 years later, the military returned to the border, this time as part of the war on terror and the George W. Bush administration's effort to stem illegal immigration. Narrated by Tommy Lee Jones (a native of West Texas whose film The Three Burials of Melquiades Estrada was inspired by the Hernández shooting), The Ballad of Esequiel Hernández features a full array of remarkably candid accounts from three of the four Marines on the fatal mission; Esequiel's family, friends and teachers; Marine Corps investigators; FBI investigators and defense attorneys. 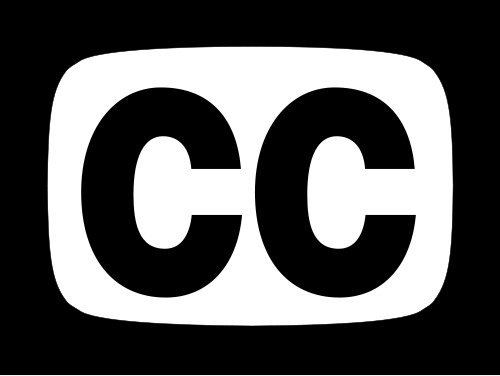 The film also makes use of military investigative video and audio recordings of radio communication between the Marine team and their commanders before Hernández was shot. "The United States could not allow a legal precedent of that sort to be set in which American soldiers were subject to state laws in the conduct of their military operations."